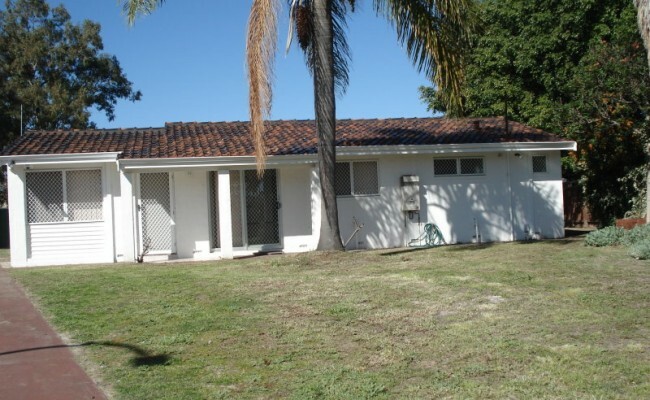 Choose to stay, invest, renovate or demolish and build your dream home. 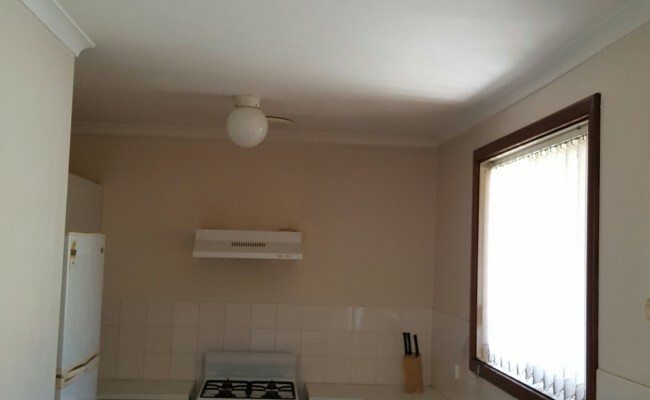 Be quick as this house is selling close to Block value! 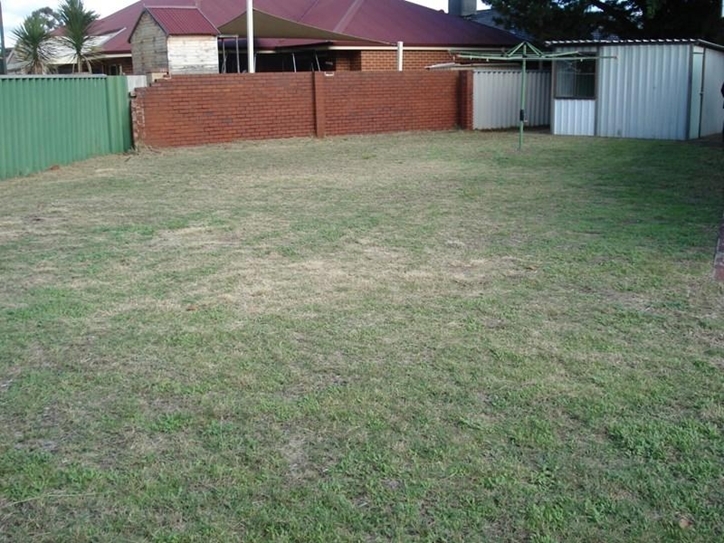 This house stands on 735 sqm worth of land. 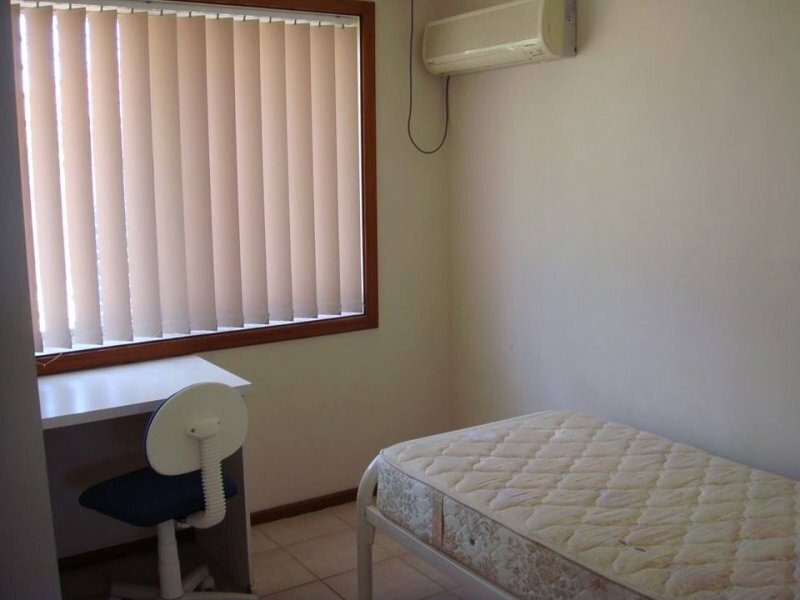 Just do the math and you know you are in for a bargain. 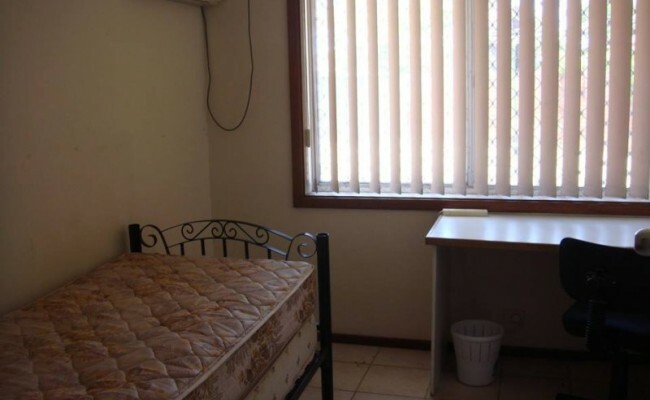 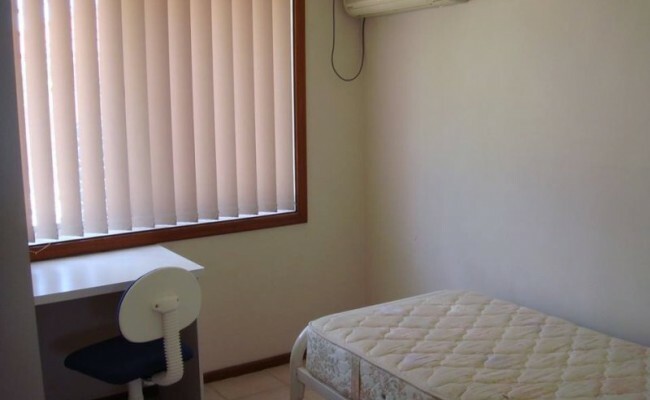 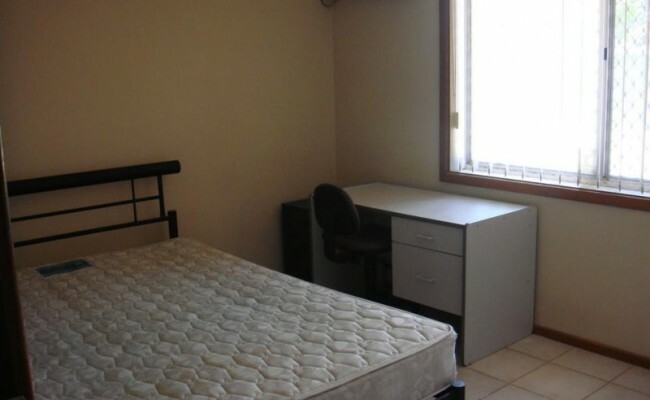 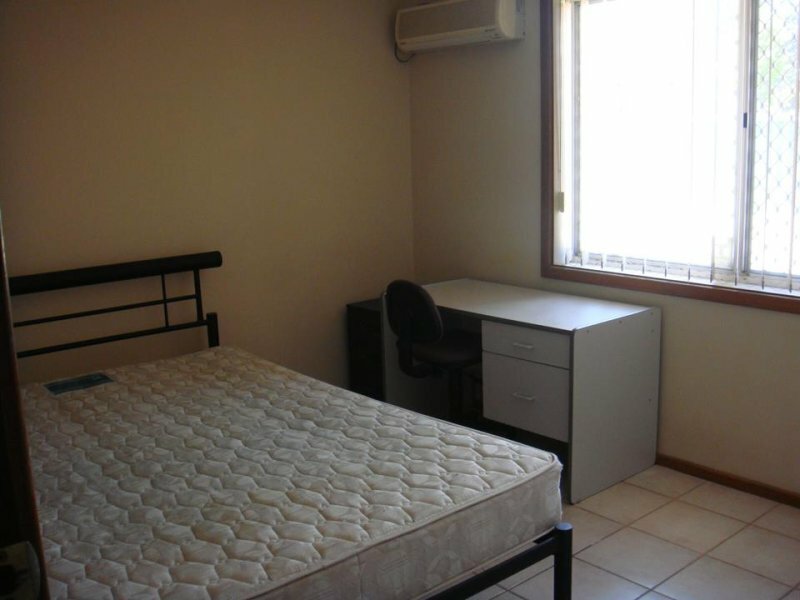 This home has three good size bedrooms; all with reversed cycle air conditioning and study desks. 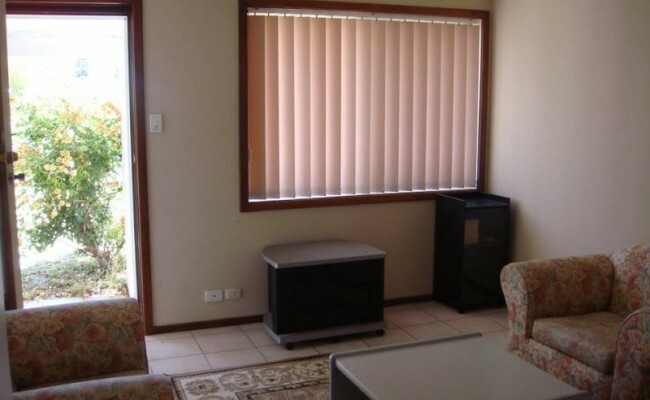 All bedroom doors can be locked for privacy and security. 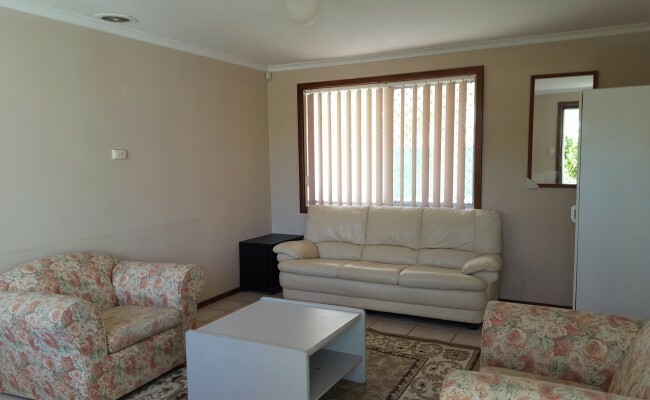 The large separate lounge room can also be turned into a fourth bedroom with its own key locked door and separate entry/exit from the house. 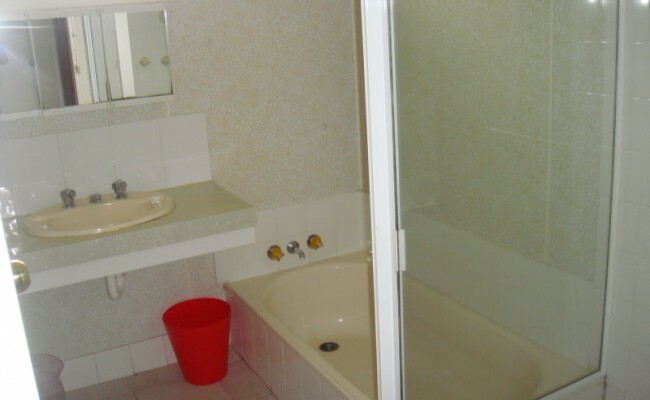 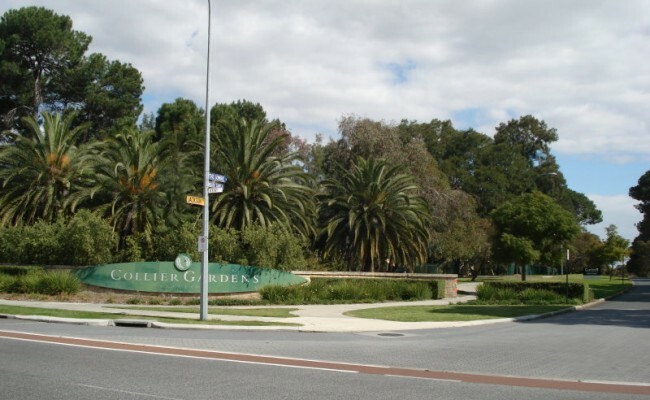 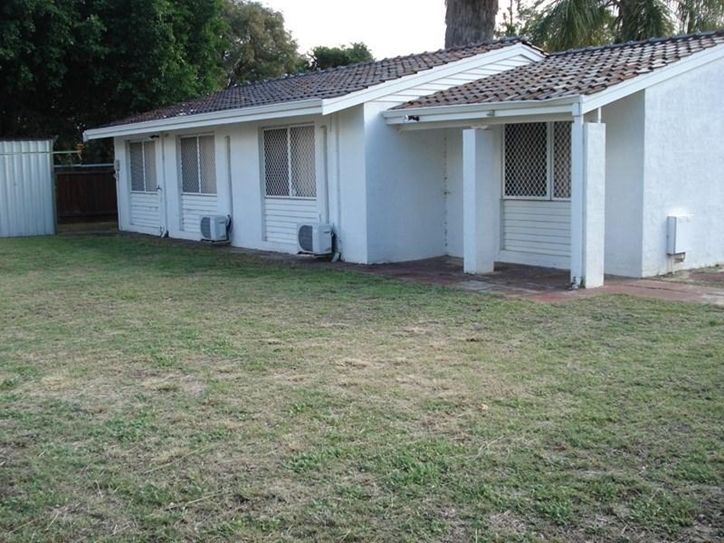 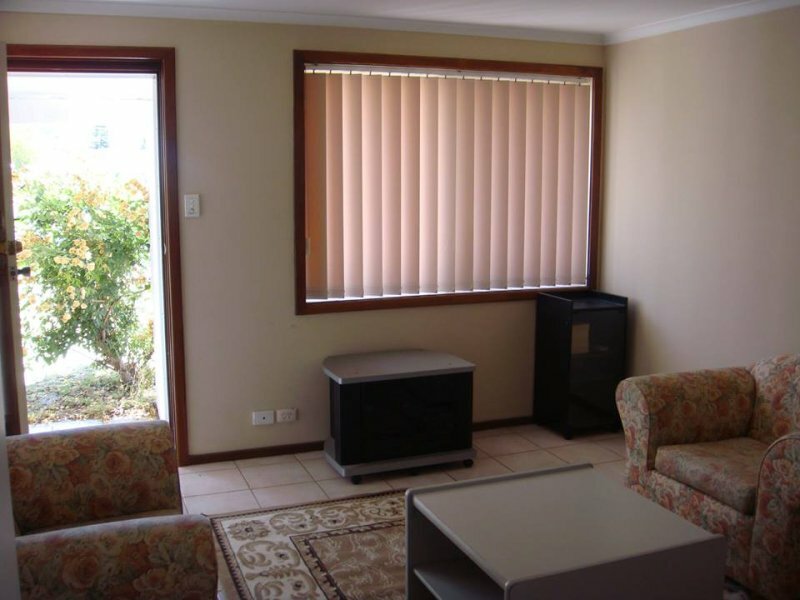 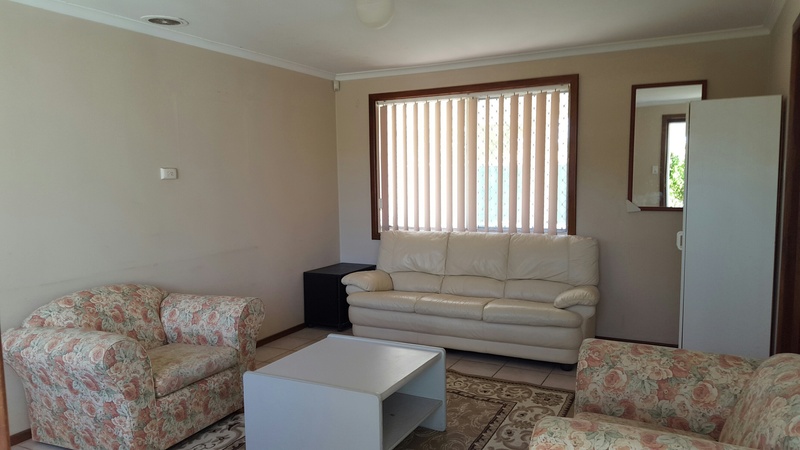 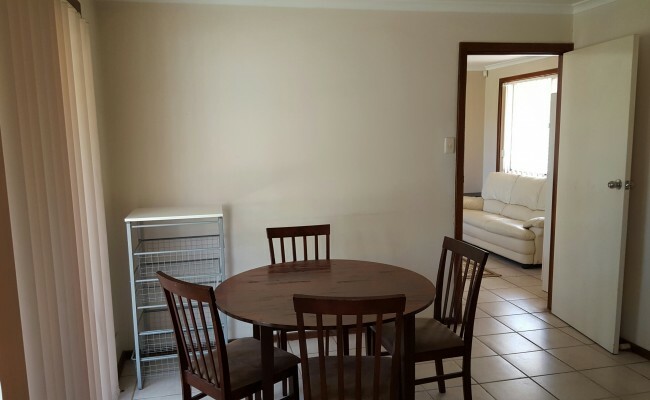 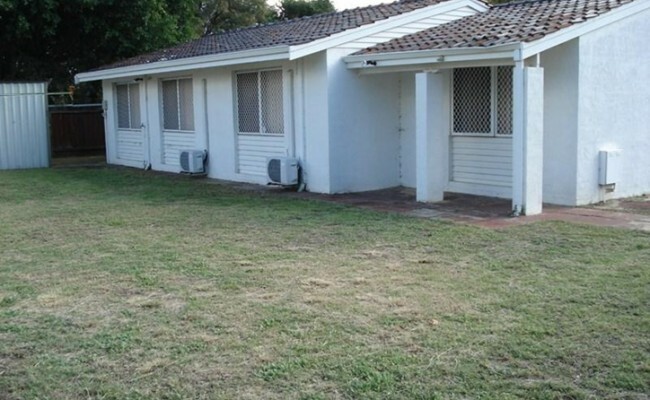 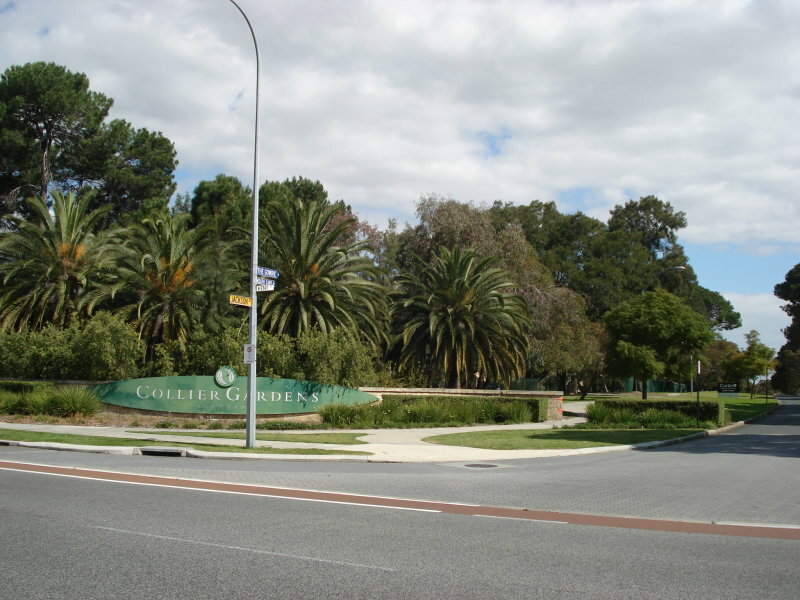 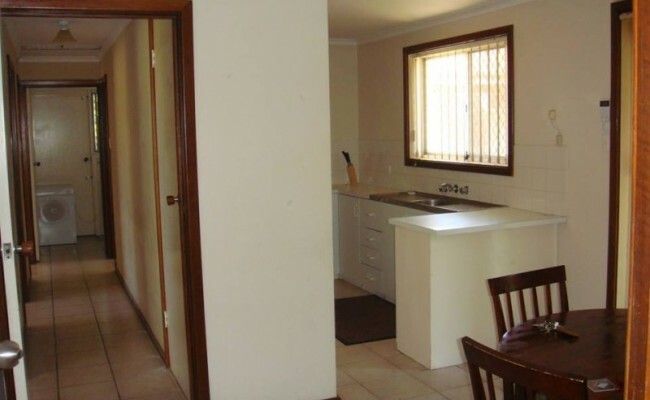 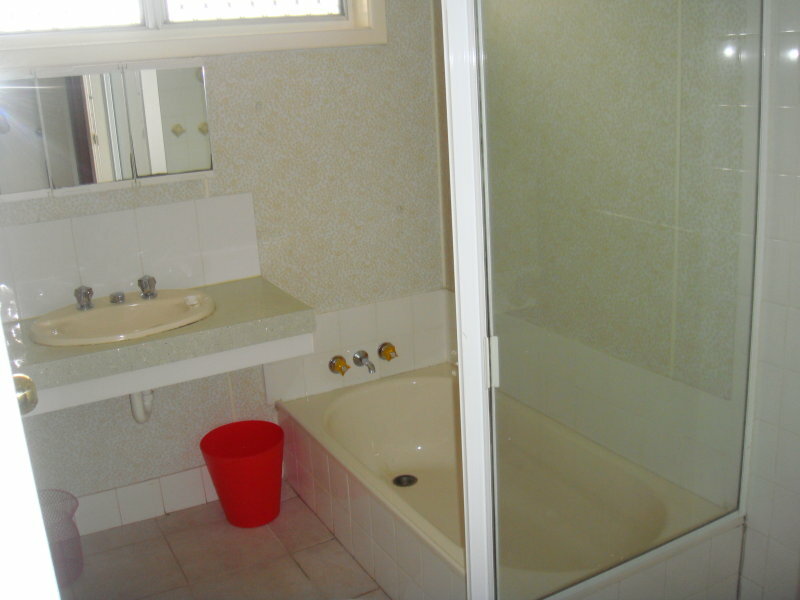 It is ideally situated in a quiet cul-de-sac within walking distance to Curtin University. 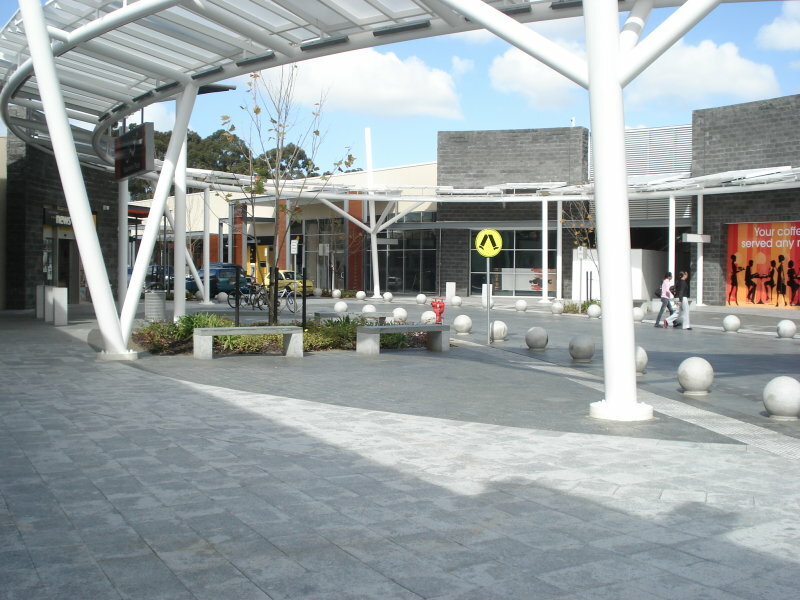 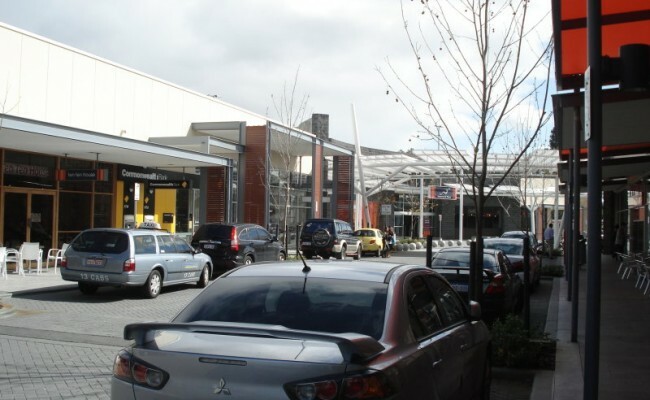 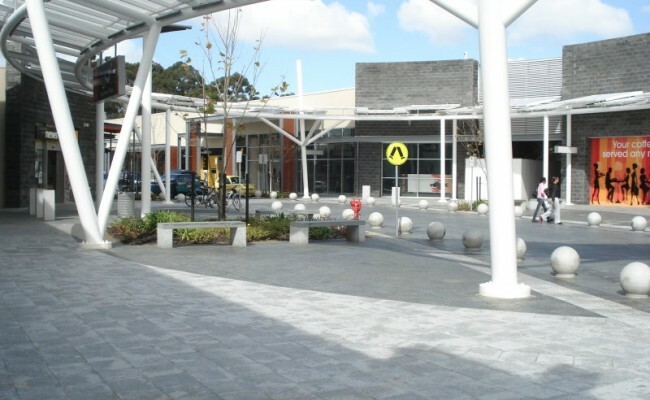 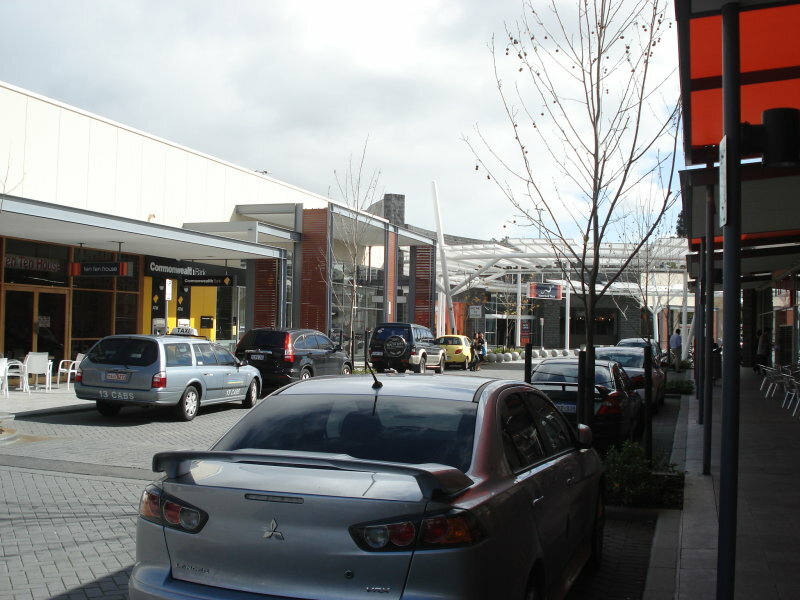 Other amenities include parklands, golf course, public transport and restaurants/cafes in the upgraded Waterford shopping complex which is just across the University. 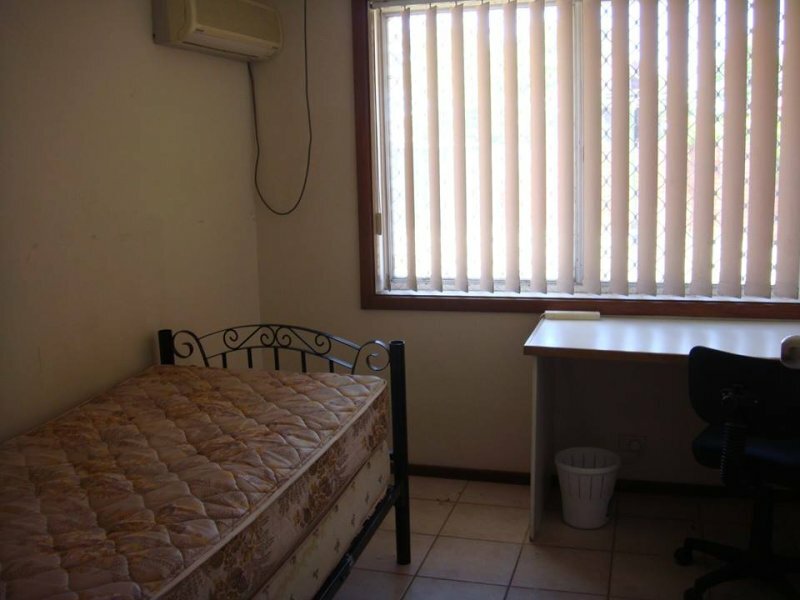 Furthermore, Perth CBD is only 8 Km away! 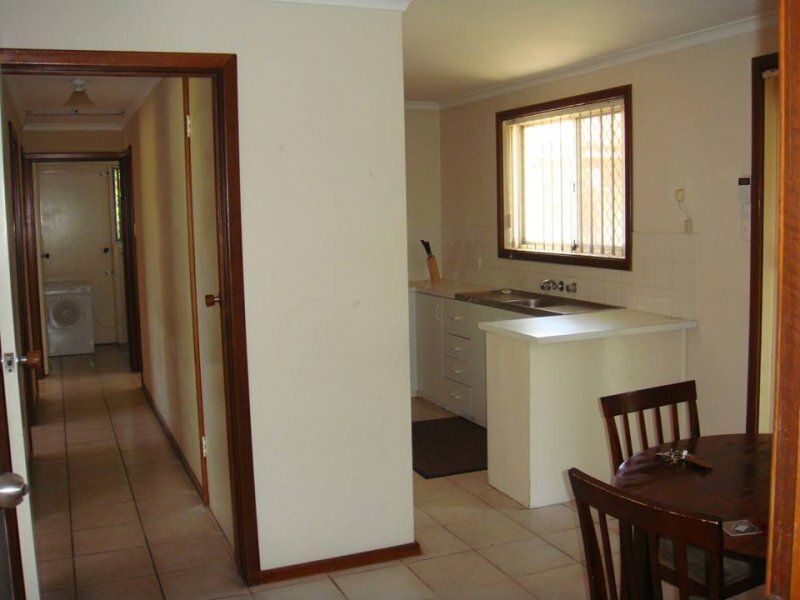 This property has unlimited potential with multiple options. 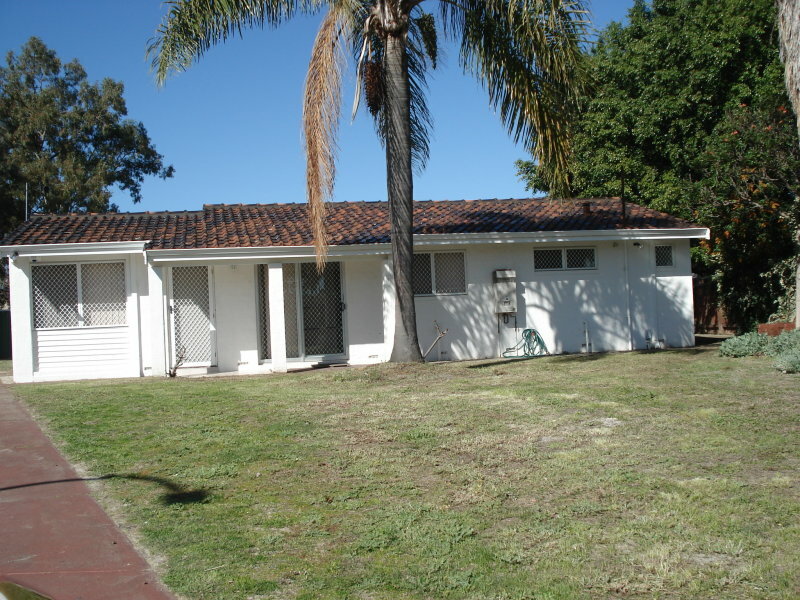 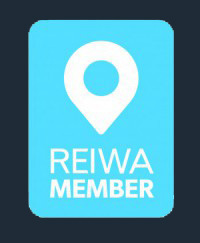 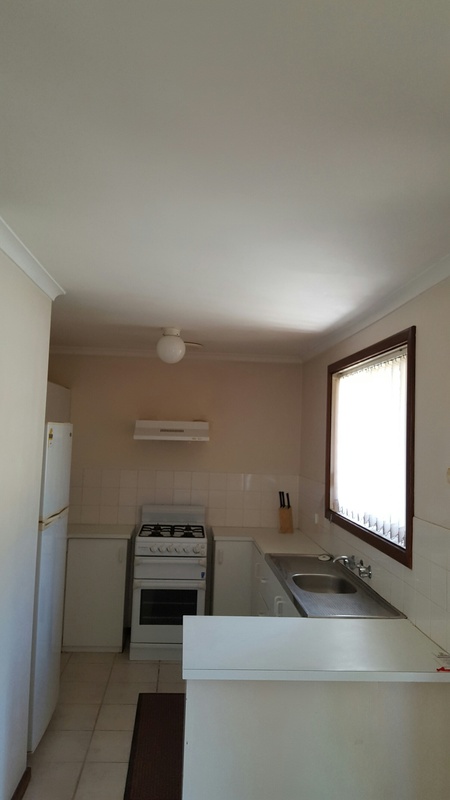 Renovate/extend, demolish to create your dream home, or as an investment rental property. 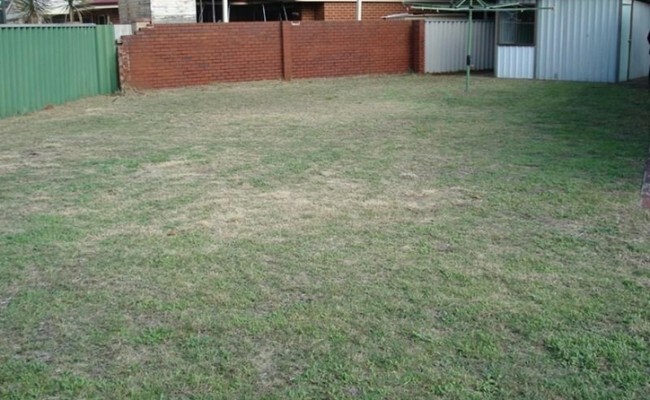 A rare find at this price for this popular high growth suburb. 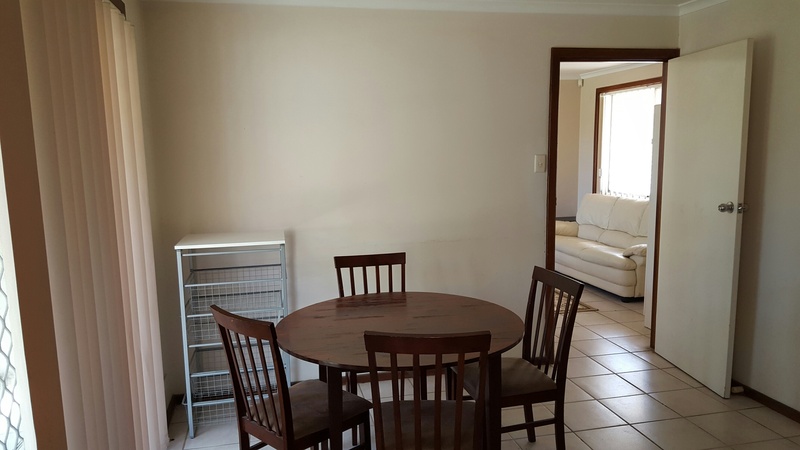 For further information or an obligation free appraisal, please call Elsje at 0435 009 311 to register your interest before it is too late!